As commissioned by the municipality of Voorst, Broekbakema made a concept for a new design, as well as a renovation design of the city hall in Twello, which was designed in 1982 by our firm. 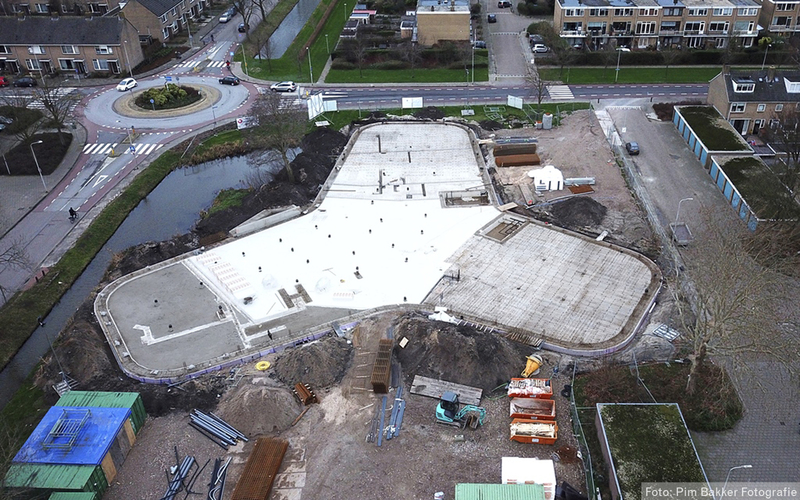 The new ‘Energy neutral house of the municipality Voorst’ makes room for a flexible, accessible and futureproof organisation. 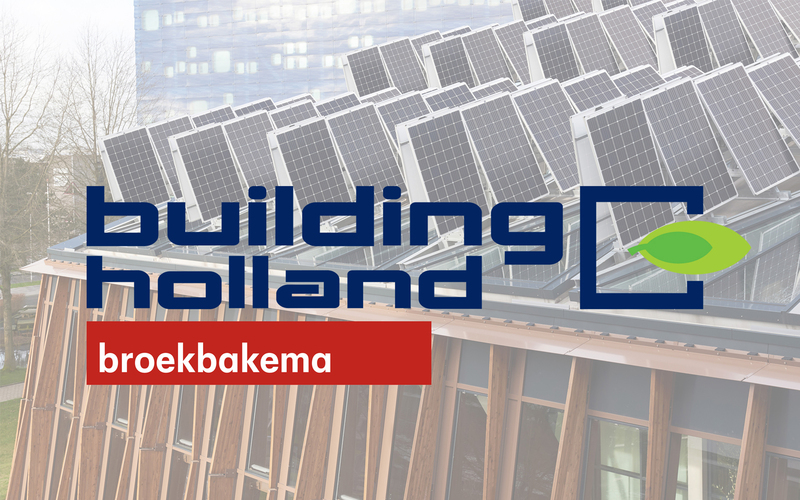 Thereby, Broekbakema is striving for an energy neutral, flexible and circular building with a minimum of installation technique. The renovation design is fully using the freedom of the current floors by making a new connecting street with more overview and transparency. The new council hall will be visible from the square and the wedding hall next to the park has a beautiful view to a rose garden. The new design is constructed as an logical and expandable wooden structure around the two patio’s. 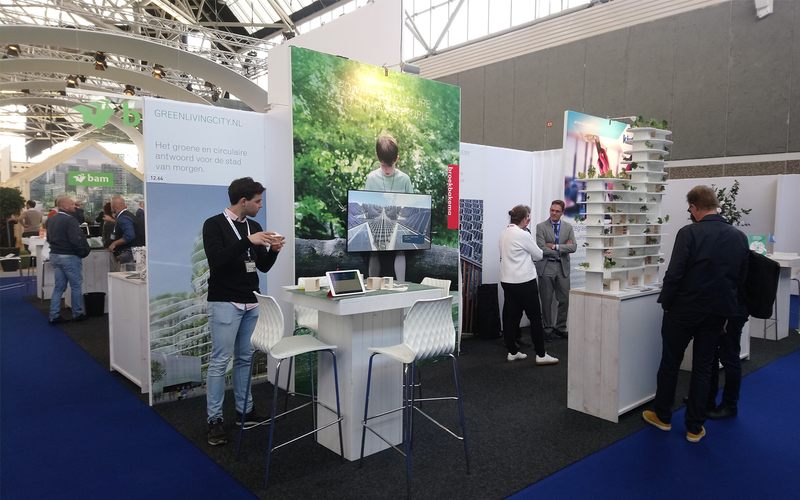 With an innovative air labyrinth under the ground, that ventilates naturally, and twelve solar chimneys, the next step is set for buildings with a minimal amount of installations. 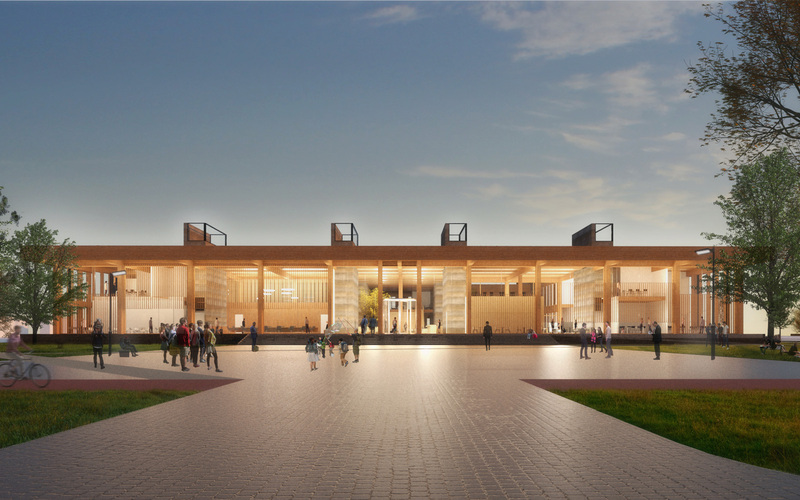 The wood originates from Staatsbosbeheer and the solar chimneys are constructed from materials that come from the demolition of the existing building. We want to thank the municipality Voorst for their ambitious commitioning and the granted trust. Broekbakema connects people and society in appealing architecture. Would you like to know more? We are happy to share our expertise.